A Sprawling, Epic Journey. Explore spectacular environments on your quest to release the Beasts that are under the dark magic of the wizard, Malvel. Action-Packed Combat. 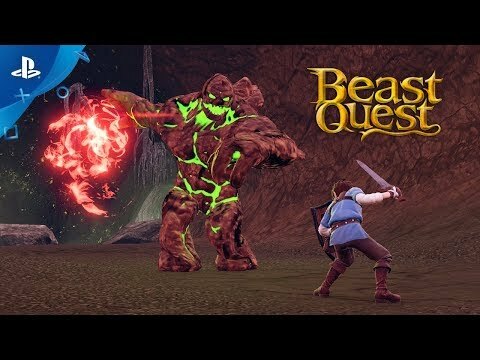 Battle dangerous creatures and take on giant Beasts in boss battles, using swift maneuvers to dodge, block and attack enemies. Profound Upgrades. Upgrade health, attack and defense through your skill tree, and equip accessories to augment your hero’s attributes. A Land of Treasure. Explore snowy peaks and spooky forests, seeking out ancient artifacts and lost fortune. Hundreds of Challenges. Embark on numerous side missions along your journey that reveal the many hidden secrets of Avantia. 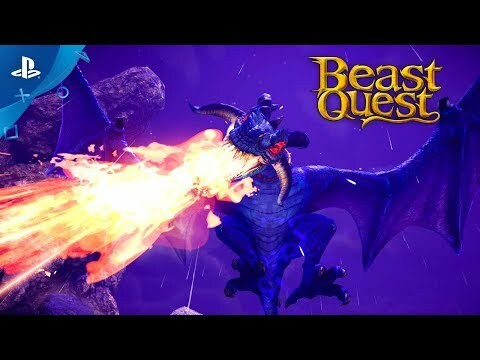 © 2017 Beast Quest Limited. 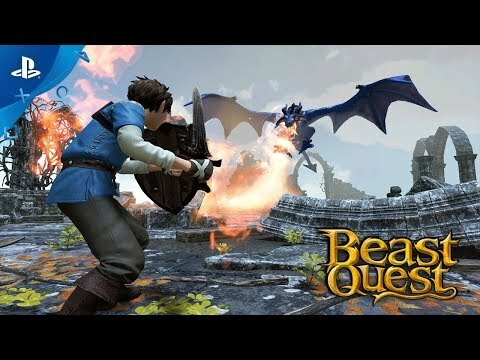 “Beast Quest” is a registered trademark of Beast Quest Limited. Developed by Torus Games Pty Ltd. Published under license by Maximum Games™. Maximum Games™ and the Maximum Games™ logo are trademarks of Maximum Games, LLC. All rights reserved.